This isn’t about ticking hamsters, but their Circadian clock. Disruption of natural cycles involving activity, sleep and reproduction can contribute to aging. 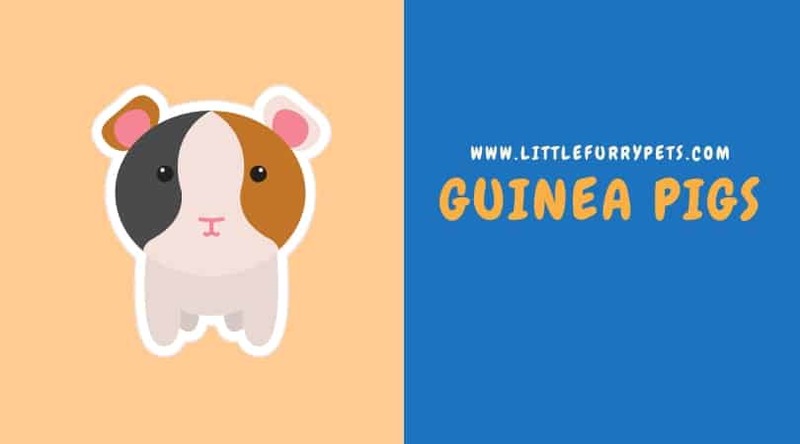 Generally, hamsters kept as pets will be most active at dawn/dusk and during the night. 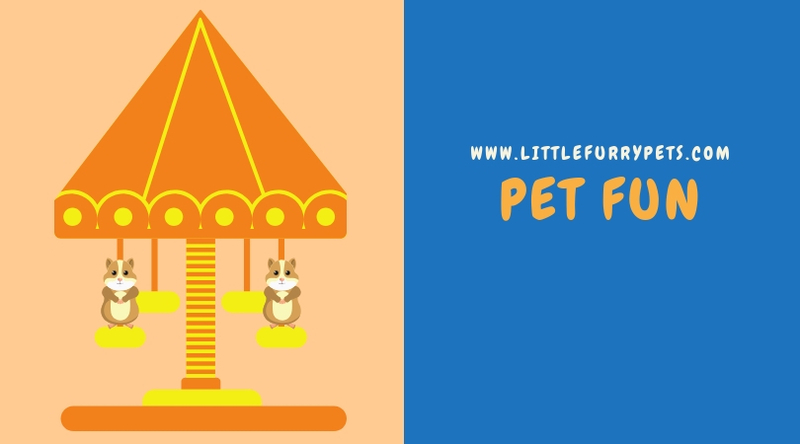 This is an integral aspect of their behavior so it’s important to accept this as part of keeping a pet hamster. 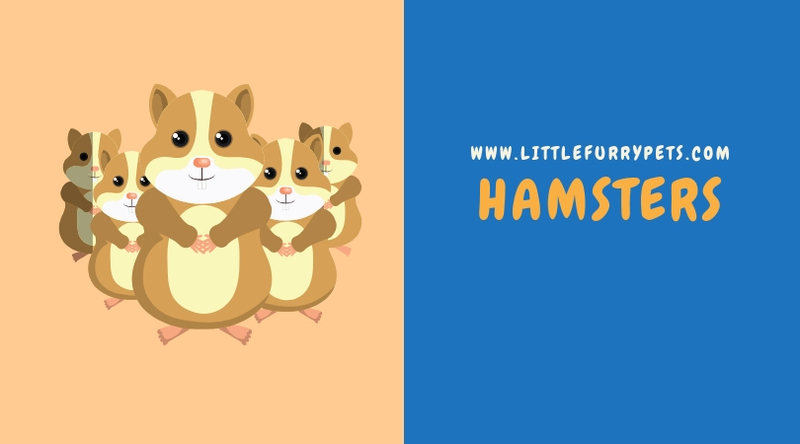 To ask how long do hamsters live for is clearly dependent on many factors. 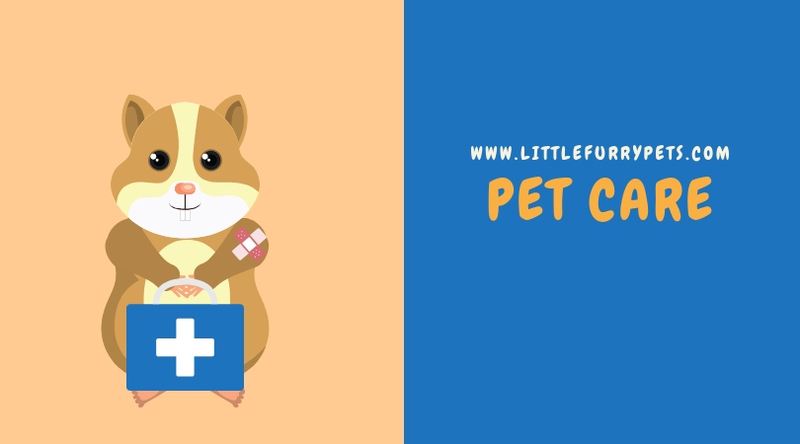 Being alert to any changes in your hamster’s behavior can help keep it as healthy as possible. Pre-emptive veterinary care may prevent problems from arising – regular checks are recommended. Providing a secure and quiet environment can only be of benefit. Inevitably, your hamster will age. 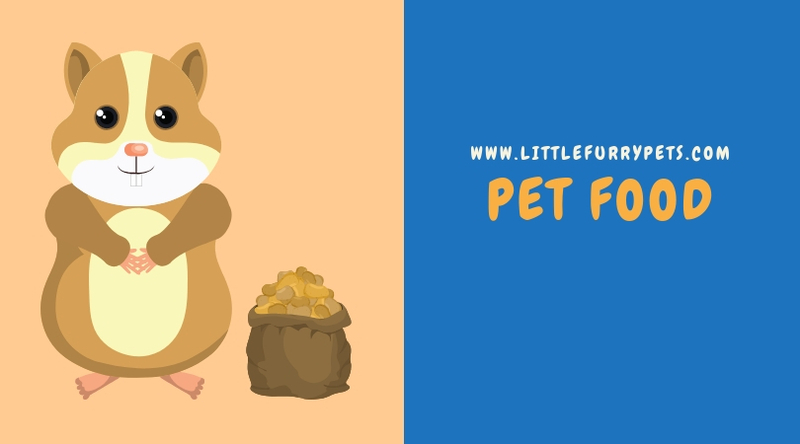 Watch out for reduced activity, and less interest in food and/or treats. 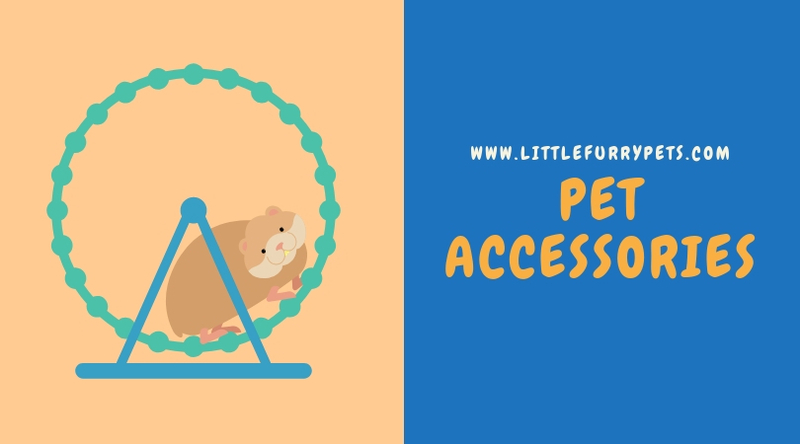 Make things easier by placing food bowls and water near to your hamster, in case their sight, smell and vision are affected. 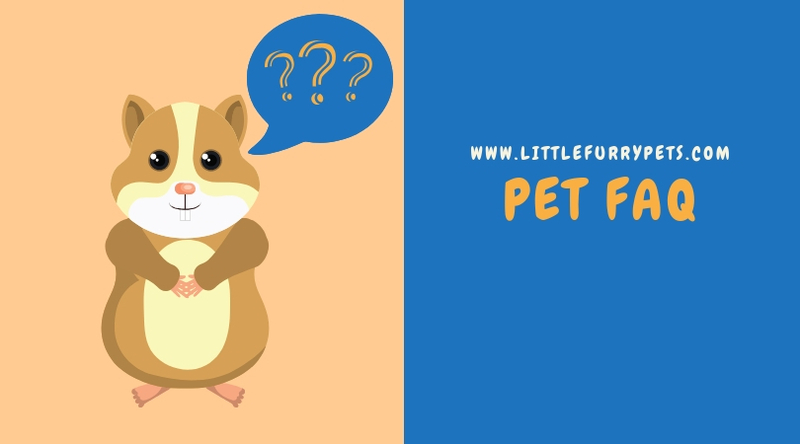 No matter the quantity of life your pet has, you have control over the quality – enjoy the time you have with your happy hamster.